ATB Sailing team. Pink Frangipani Ball. Redisand. ATB Training. Aurecon Ground breaking. Fleet Photo Shoot. IMS, Mackay. Boom Logistics, Mackay. World Environment Day. Happy Birthday ATB. Instant Access. Commercial vs. Residential Property. 3-9 of August Australian Engineering Week celebrates the significant and valued contribution engineers provide to our economic, social and technological aspects within our daily lives. Most of the elements around you were inspired by an engineering process – whether it was through an initial design concept or manufacturing process, engineering is all around us. Hosted across Australia there will be a range of events and activities catered towards high school students, university students and engineering graduates. Engineering is an exciting and rewarding profession, with an extensive range of disciplines, from biomedical or environmental engineering to mechanical or civil engineering, it is definitely an exciting career to consider. Redisand has had a make over. Think Graphic Communication has rebranded one of our companies Redisand creating a smart look for their new image. The red dunes encompassed by the unforgettable ATB Morton triangular trade mark shape in the logo flow perfectly together, along side the bold Redisand font style emphasising their strength in the industry. REDISAND OFFERS DOUBLE WASHED BULK SAND IN AN ULTRA-MODERN, HIGH CAPACITY SAND WASHING PLANT AT SALT ASH. Their convenient location at Salt Ash NSW, is 30km North of Newcastle and only 30km away from the start of the M1 motorway to Sydney. The plant has been designed in an efficient manner where the sand will be washed in an approach to deliver an ultra-clean graded washed sand, physically suitable for use as fine concrete sand, providing major benefits for the engineering and construction industries. ATB Morton was proud to be the major sponsor of the 2014-15 16ft & 13ft Skiff Australian Championship which was held at Belmont 16ft Sailing Club. They had a fleet of 41 16ft Skiffs and 14 13ft Skiffs who hit the water over the 7 days of racing. Our fantastic crew finished 3rd overall, a brilliant effort. Denise's Tip for great visual impact. Denise, our interior stylist, reveals a few of her trade secrets. Each box contains a random tile selection so you will always be guaranteed a one of a kind floor. 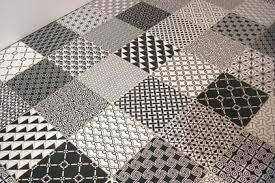 They have an R10 slip rating, are Italian in origin and can be used on the floor or on the wall. Use them randomly, all over or in one centre piece. The design can be as unique as the tiles. For more details be sure to ask the friendly team at Tile Power in Waratah. Add a splash of yellow and happy days, your style is complete! 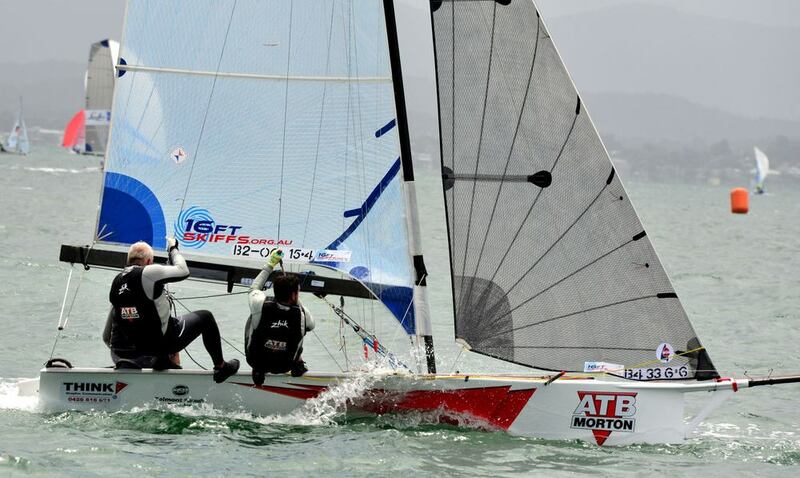 ATB's 29er Sailing Team Take Out World's! A huge congratulations goes out to Kurt Hansen and Harry Morton for their tremendous efforts in Canada over the past two and a half weeks. Their first week away saw them win the North American 29er titles; a perfect start to what would be an extraordinary ending. They continued their hard work into the International 29er World Championships where they pushed through an array of conditions to take out first place and claim the title of World Champions. Coming fourth in last years World Championships simply fuelled their eagerness to step up onto the podium this year and they certainly did it in style with smiles spanning from ear to ear.